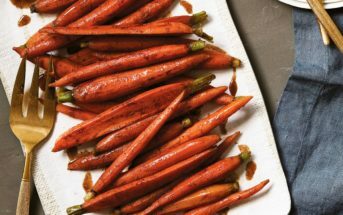 My friend Jessica Levinson is a meal planning maven, and she always posts the best dinner ideas. She’s a dietitian, so her recipes are nutritious, but they’re also easy and accessible. 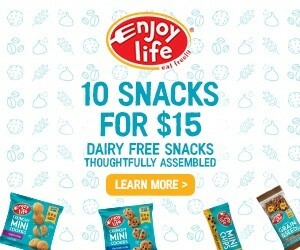 Not to mention, most of them are dairy free or very easy to adapt! So I scheduled one of her recipes in, with the help of her new guide, the 52-Week Meal Planner. I decided to try her miso-glazed chicken, but adapted it just a bit to make this miso chicken bowls recipe. I’m addicted to lists, but for some reason I’ve always been challenged by meal planning. I’ve followed Jessica’s blog for years, in awe of her organization. Now she’s sharing her easy format in the 52-Week Meal Planner, and I couldn’t be more excited! This is an organizational book that gives you the guidance and the structure for meal planning. A helpful intro covers tips, and then leads you into templates that are left blank for you to populate. I’ve used daily planning guides like this for years, but never thought to use one for meal planning. It’s brilliant! Plus, it can be used for any diet or household – it’s ready for you to fill. 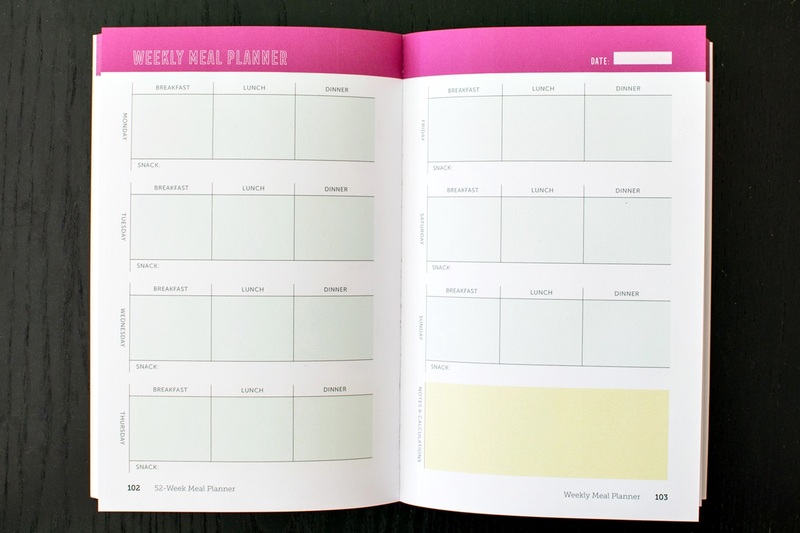 The template pages start with 52 weeks (1 week per 2-page spread, like shown below) of meal planning. Then you get 16 pages for logging your go-to recipes, followed by a price comparison log (clever), and weekly shopping lists (love this!). I’m just starting to try out the 52-Week Menu Planner myself, and as mentioned, this miso chicken bowls recipe happened in week one. It’s easy, delicious, versatile, and the leftovers are perfect for lunch. Jessica uses chicken breast, but I had chicken thighs on hand. I also use garlic powder (due to family IBS issues) and ginger powder (because I was out of fresh ginger!). I reduced the amount of meat, and thinned the glaze, because I’m a sauce girl. BUT the glaze is amazing as is. You really could go either way. The glaze (without lite coconut milk added) is enough to baste 1 1/2 to 2 pounds of chicken. I was a little concerned that the rice vinegar would overpower the glaze, but it was balanced with just the right amount of sweet and savory. And I added the “bowl” element. I like to sneak cauliflower into the rice. Rather than going 100% cauli-rice, which can be a little much for my cauliflower-hating husband, I go roughly 50-50 for a nice, seamless blend. If you use brown rice, the cauliflower will be more visible. 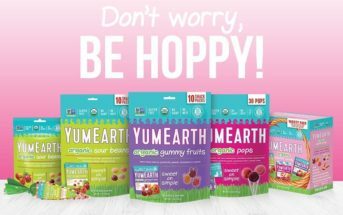 By ingredients, this recipe is dairy-free / non-dairy, egg-free, gluten-free, nut-free, and peanut-free. For soy-free miso chicken bowls, use a soy-free chickpea miso and substitute coconut aminos for the soy sauce. The aminos will add a hint of sweetness, and will be less salty. For vegan miso tofu bowls, use 1 to 1 1/2 lbs tofu. Slice the tofu into 1/2-inch thick slices or cube into 1/2-inch cubes. Marinate as directed below, and bake as directed, but spread the slices or cubes out in a single layer in your baking dish. This delicious recipe comes together quickly and easily for a flavorful weeknight meal. The sauce, rice, and vegetables can all be prepared while the chicken is in the oven. But please note that the Prep time does not include marinating - it's hands on time only. 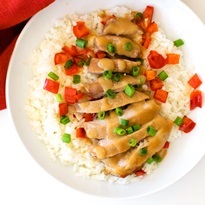 I've adapted this recipe from the fabulous miso-glazed chicken by my friend Jessica. In a large bowl, whisk together the rice vinegar, miso paste, honey, soy sauce, sesame oil, ginger, and garlic. Add the chicken and stir to coat with the sauce. Cover and refrigerate for 30 to 60 minutes. Preheat your oven to 400ºF. Remove the chicken from the marinade (reserving the marinade) and place it in a single layer in a large baking dish. Bake the chicken for 15 minutes. Baste with the marinade and bake for 15 to 20 minutes, or until cooked through. While chicken is baking, transfer the marinade to a small saucepan and bring it to a boil. Reduce the heat and simmer for 4 to 5 minutes, or until the sauce is reduced by half and thickened. Whisk in the lite coconut milk until it reaches your desired sauce consistency. Place the cauliflower "rice" in a microwave-safe bowl and cover tightly with plastic wrap. Heat on high for 3½ to 4 minutes. Carefully pull the plastic wrap off the cauliflower bowl (hot steam will release!). Stir the cauliflower rice into the cooked rice, and divide the mixture between 4 bowls. Top the rice with any steamed or sauteed vegetables. Slice the chicken and place it on top of the rice bowls. 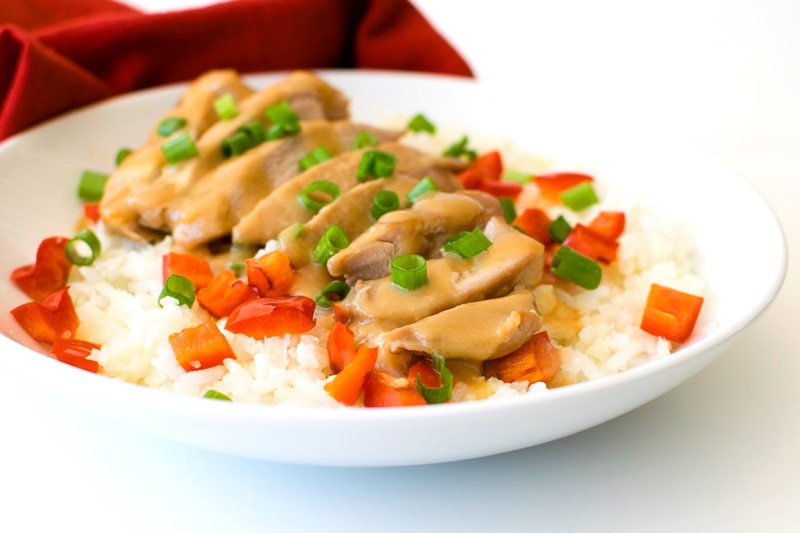 Drizzle the miso sauce over the chicken and vegetables, and sprinkle with chopped green onions. *To quickly "rice" cauliflower, I pulse it in my blender a few times in half batches. You can alternatively hand mince it or pulse it in a food processor. 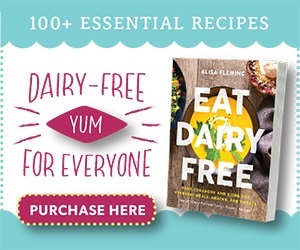 For More Dairy-Free Dinner Recipes to Fill that Meal Planner, You Might Want to Check Out My Cookbook Eat Dairy Free! Looks simply delicious and a perfect weeknight meal! I love the addition of miso, no lack of flavor in this bowl. That looks like a delicious finger-licking good glaze. It also looks like a weekday staple recipe to have in the house! 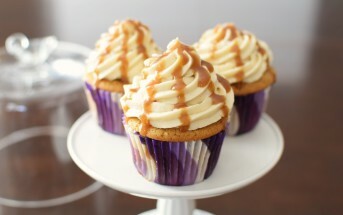 This looks great, I love the flavors you used! I’m pinning this and can’t wait to try it!!! 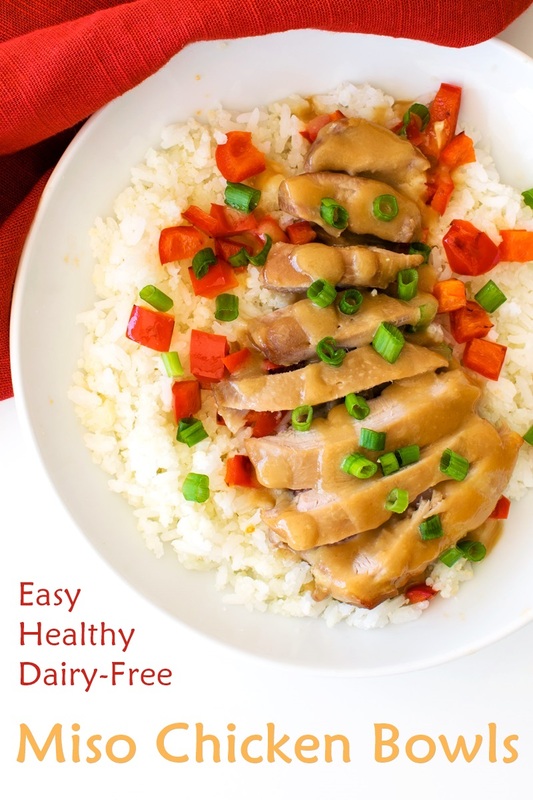 Thank you so much for sharing my 52-Week Meal Planner book and your take on my miso-glazed chicken. It’s by far one of my most popular recipes and works great with fish and tofu too! 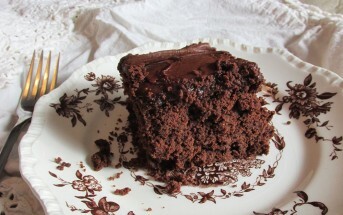 I can see why – the glaze is scrumptious! It’s a fantastic book, and I look forward to using it more myself!